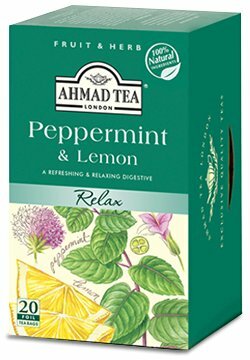 Enjoy cooling peppermint, with a subtle hint of lemon, for a soothing, naturally caffeine free beverage. A natural digestive after any meal that can also be enjoyed iced. 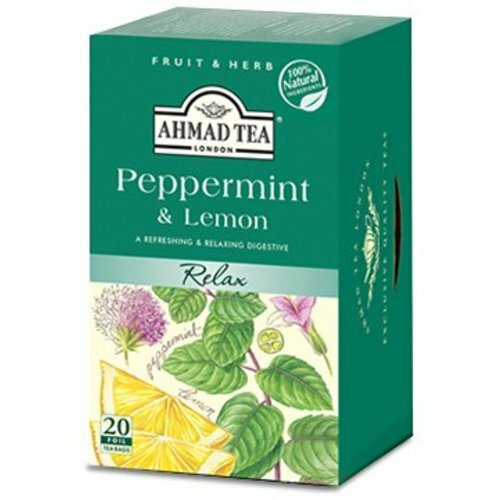 Add sugar and a fresh sprig of mint leaves for a Turkish style mint tea.